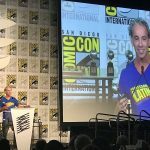 At this year’s Comic-Con International, Frederick Luis Aldama’s Latinx Superheroes in Mainstream Comics took home the prestigious Eisner Award for Best Academic/Scholarly Work. 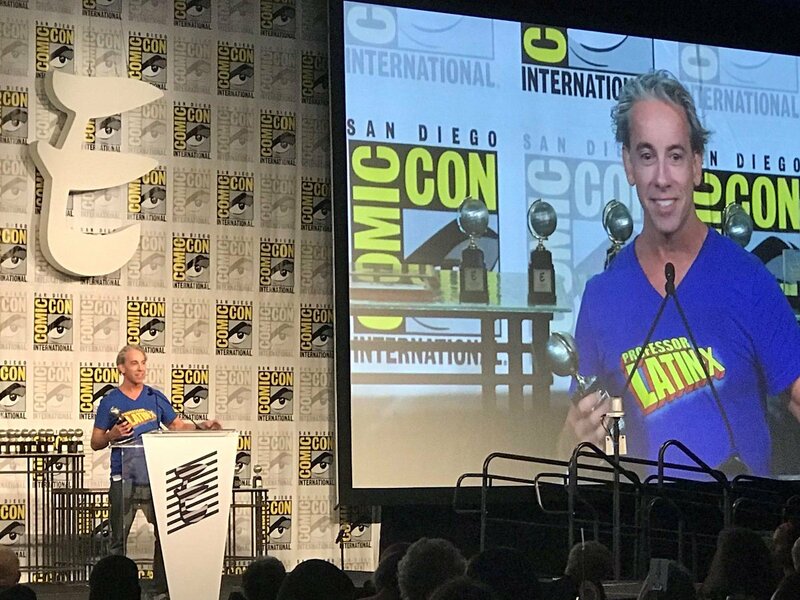 The foremost expert on Latinx comics, Frederick Luis Aldama guides us through the full archive of all the Latinx superheros in comics since the 1940s in the award winning book. As part of our Latinx Pop Culture series, Latinx Superheroes in Mainstream Comics takes us where the superheroes live—the barrios, the hospitals, the school rooms, the farm fields—and he not only shows us a view to the Latinx content, sometimes deeply embedded, but also provokes critical inquiry into the way storytelling formats distill and reconstruct real Latinos/as.